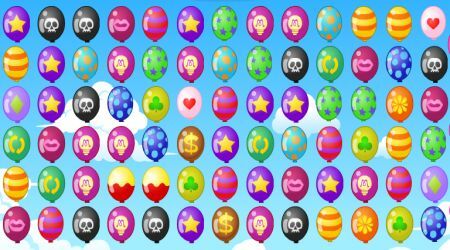 Clear the sky of these colorful balloons before time runs out. Link two balloons that look exactly the same to remove them. 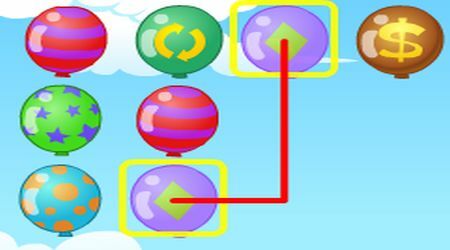 The two balloons you want to connect must be able to connect to each other without any barrier. Click the buttons above to give you hints or more time.